Jerusalem: The Syrian fighter jet, which flew 2 kilometres into the Israeli airspace near the Golan Hills border has been shot down by the Israel military. The Israel military informed that the Russian made fighter jet was shot down by the Patriot air defence system deployed in the Golan Hills border region. The Syrian military accepted the Israeli claim of the jet being shot down. But the military claimed that the jet was flying in the Syrian airspace. 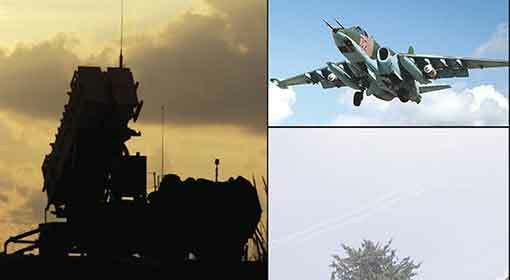 The Syrian fighter jet intruded into the Israeli Golan Hills airspace after taking off from the T4 base, on Tuesday. The moment the Syrian fighter jet entered the limits of the Israeli radar, the Israeli systems in the border areas became active. 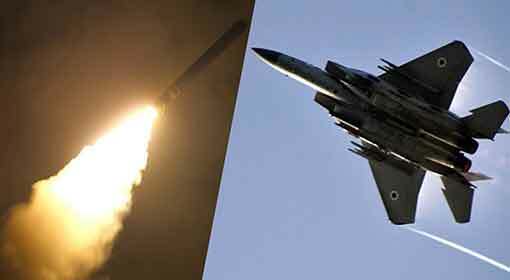 Subsequently, two missiles launched from the US made Patriot system targeted the fighter jet. Within few minutes, the fighter jet exploded into fragments, informed Brigadier General, Ronen Manelis of the Israeli military. The Israel military said that this action was taken as the jet had intruded into the Israeli territory. 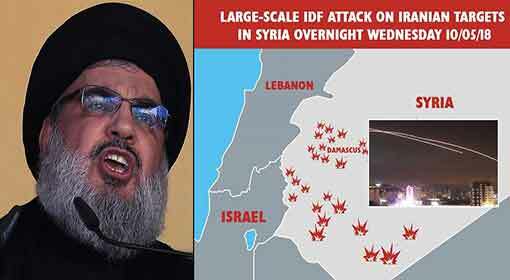 But the Syrian military claimed that the jet, which was on a surveillance flight did not enter the Israeli airspace. 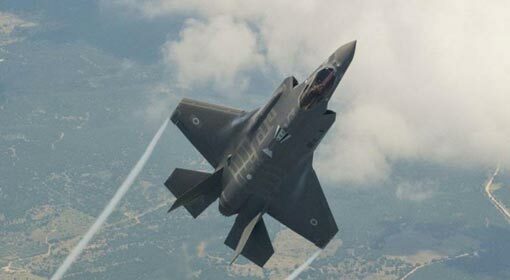 The Syrian military is accusing Israel of shooting down the jet while it was in the Syrian airspace. 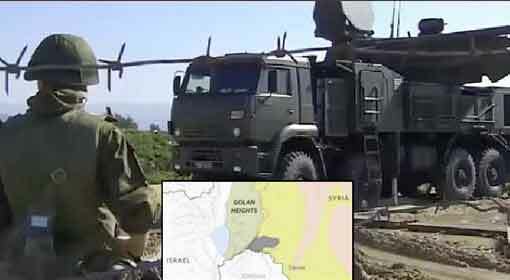 The Syrian media have said that this attack occurred while the jet was surveying the terrorist locations in the Saida area in Syria, near the Golan Hills border of Israel. The type of the Russian made fighter jet shot down by Israel could not be identified. No information was available about the pilot of the jet either. 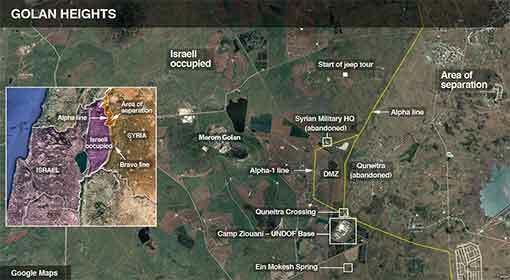 Meanwhile, the tension in the area near the Israeli Golan Hills border has been increasing since the last few months. Israel had shot a drone belonging to the Syrian military in the past. 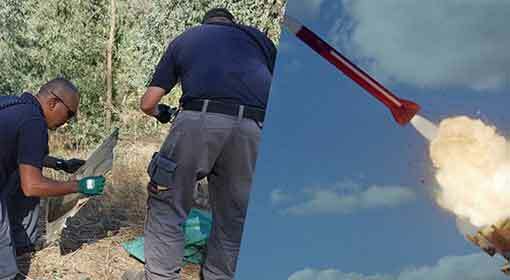 Israel had also fired a rocket at the drone when it approached the Israeli border. 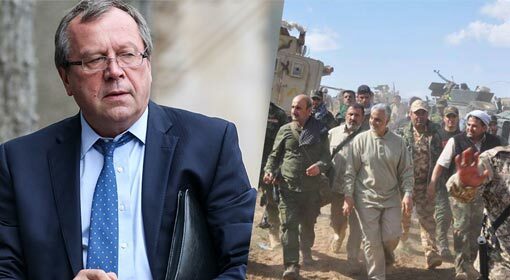 Syria had objected to the Israeli action. But Israel dismissed the Syrian allegations. 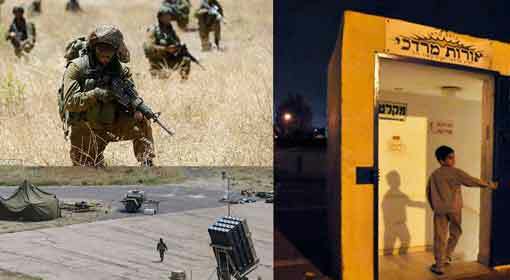 Israel has assembled a large military contingent near the Golan Hills border, in view of this volatile situation.